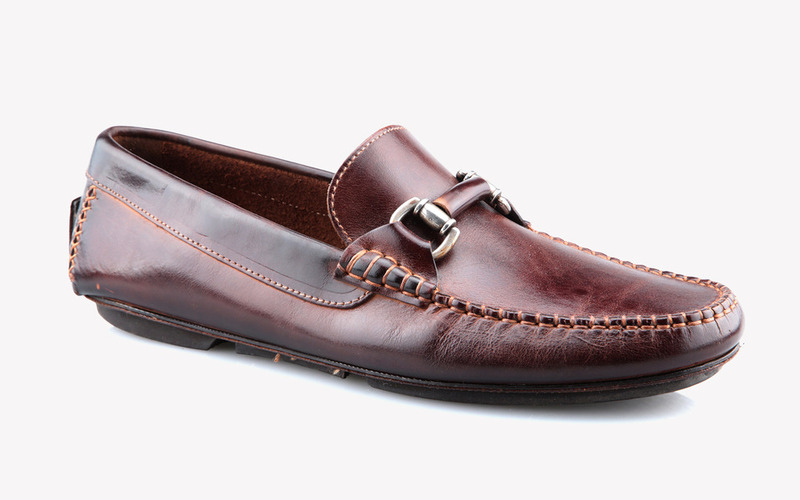 Car moccasin for men. 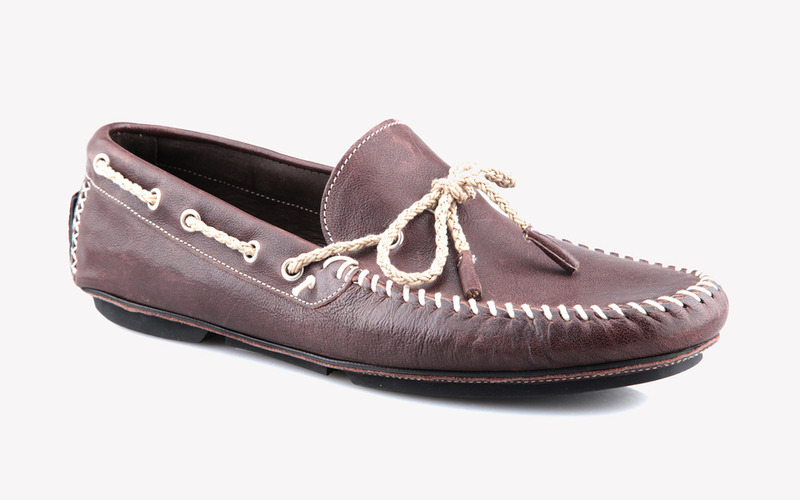 Sporty, casual look and high quality materials to ensure durability. 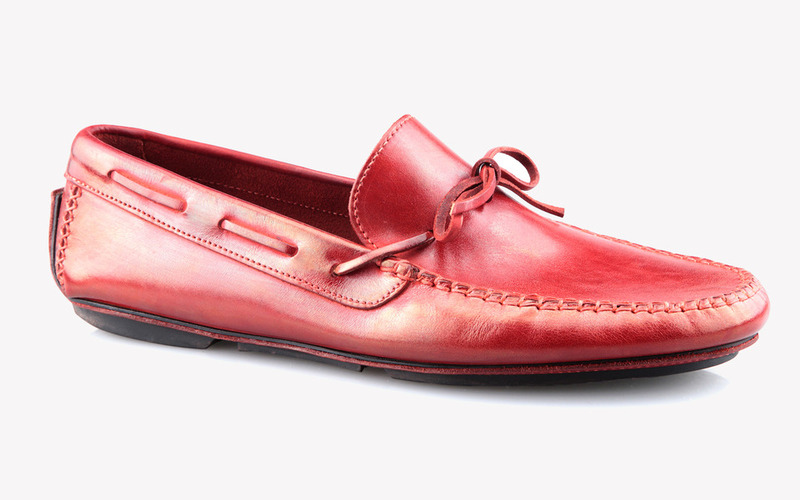 It features a real rubber sole of heavy duty quality. Insole padded for better comfort. 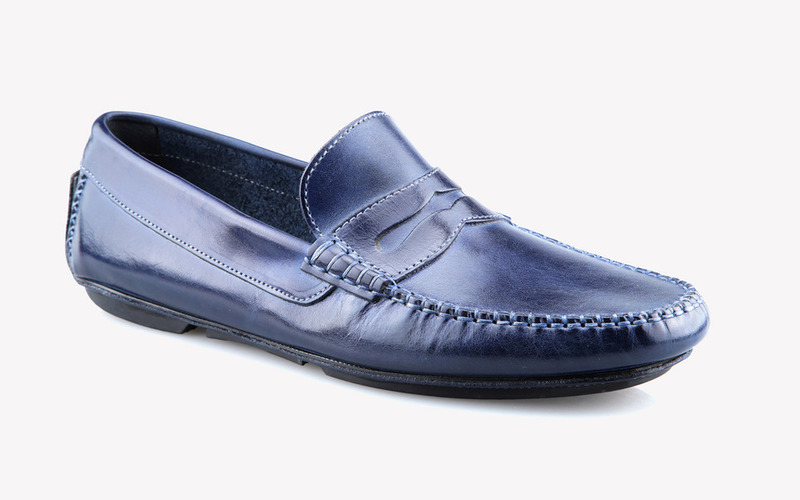 Available in soft suede or in shiny polished dipped calf leather. Wide choice of versions, classical pennylover, plain, horsebits and accessories and the best selling bow tie strings article.